Harking heralding angels, Retro Promenade gives us a massive Christmas inspired compilation with artist such as Palm Highway Chase, Plaisance, The Boy & Sister Alma, and many more. It's an epic voyage, a 28-track long journey best ridden on a sleigh, cruising through a snowy landscape, guided by that one magical big star. Not only is this a 80's inspired Christmas music compilation, this release comes with a special 30-page artist profile magazine on paper and pdf and is a great introduction to some outstanding artists in the scene. One of the artists that left a deep impression on us lately has been Grooveworthy from Edmonton, Alberta. 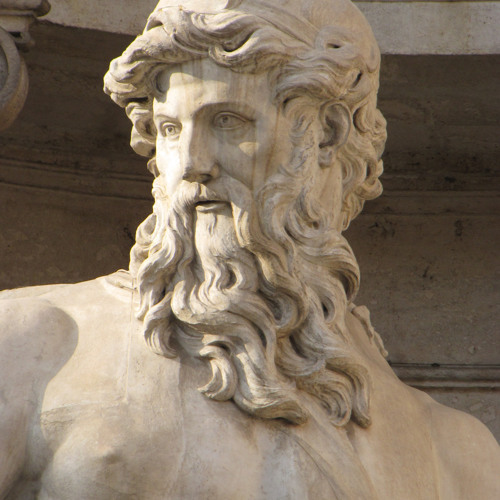 His tale-telling gems have a versatile approach and breath a world of mystery and wonder. 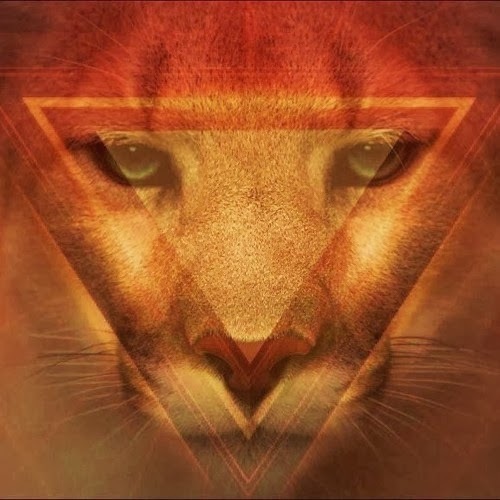 Third eye open, on his latest track he takes us to Giza, a highly magical place on Earth, where the bridges between reality and the underworld get traversed in a fantastic audio journey. In awaitance for his upcoming Information Age EP, we've added some unreleased Grooveworthy tunes to the equation such as ultra-groovy 'Hot Unicorn Forrest', 'Let's Get Outta Here, Baby' and his recent contribution 'Amor Sanguinis' from the 'Miami Cannibal Massacre' compilation (available here). Aphasia's spearhead Lueur Verte gathers all the ions, molecules and atoms in order to materialise his debut 'Crystalica' EP. Stars align above the horizon on a zenith of six corresponding songs while wicked crystallizations take shape in long, epic voyages of melodies that suggest he might be hiding a rock of kryptonite under his bed. The harderst working man in the synthwave bussiness must be Sellorekt/LA Dreams (he works so hard he needs just more than one name). 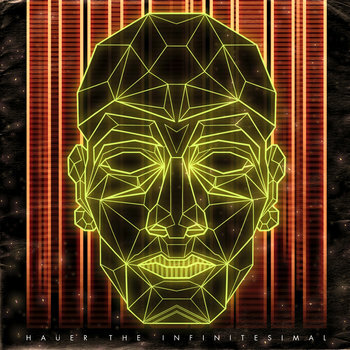 His new 6 track EP called 'The Adventure Begins' sees him take off from Cape Canaveral into infinity and beyond. Cruisin' through the airwaves of forgotten nostalgic frequencies — it's not just any space mission really, more like a romantic flight to the stars with no holding back, pounding deep chords and swinging guitar licks. Cougar Synth is not only one of the best names in the current 80s synth wave scene, they also bring an easy breeze to the table that is totally hoods-down. 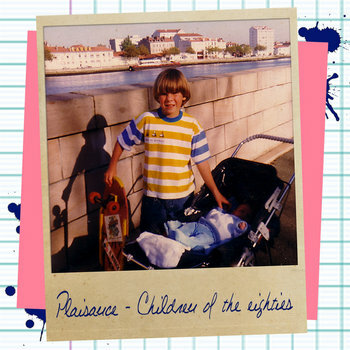 Waving you a salute by the beach boulevard, they are catching a ride with none other than Palm /l\ Highway Chase and cruise into the night guided by the constellation of sweet synth dreams. 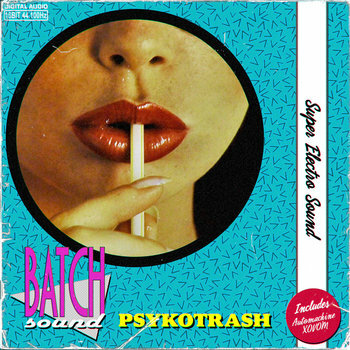 Here's a selection of GS tunes, starting of with their brand new PHC collaboration. This year's Halloween has been unbelievable when it comes to rad music coming out. Here's an update on what you might have missed. 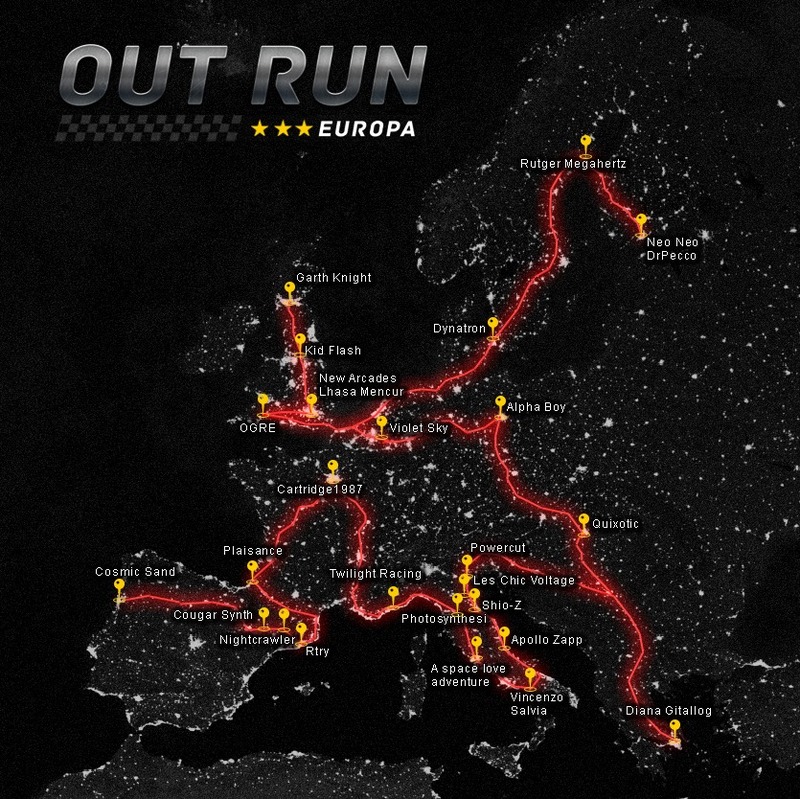 We start out with our very own compilation. 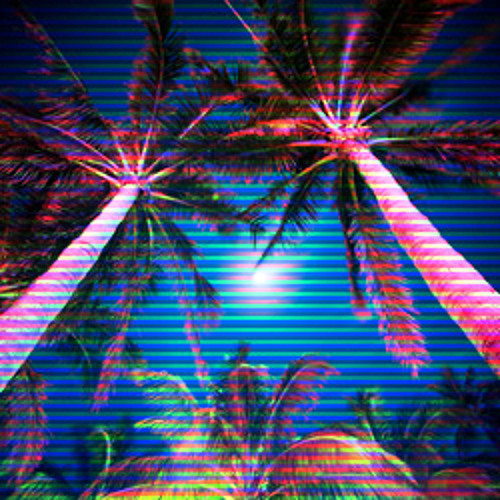 The Miami Cannibal Massacre is the compiled work of 80s horror synthwave music with a variety of tracks, spanning over two hours of bone chilling music. Serving as a metaphorical onslaught, this is the ultimate soundtrack to the imaginary and features an international line-up of over 25 artists such as Power Glove, Vincenzo Salvia, Arc Neon, Carpenter Brut, Gost, Diana Gitallog, and many more. 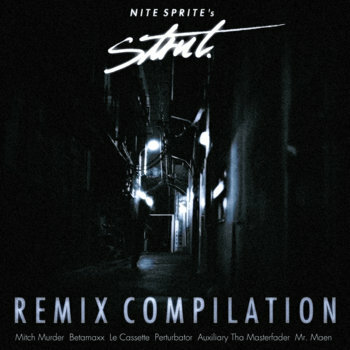 Besides music this compilation includes original hand-drawn artwork by Master Control Program. …and if this isn't enough, here's what else has been cooking in the scene. 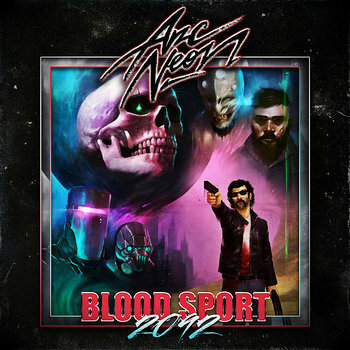 Ride or die with this super dark and creepy low flow track by Power Glove for Halloween 2013. A awesome and intense cruising nightrider type of track; this Motorcycle Cop is some strange kind of fictional outrunning zombiewave. 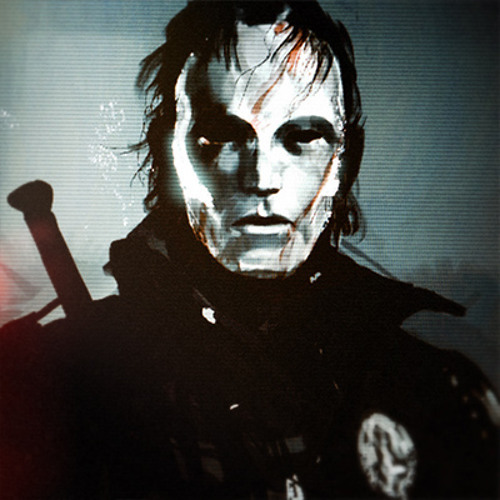 Be ready for he is coming for you, complete with leather jacket, a bloodstained mask, a badge and weapons. 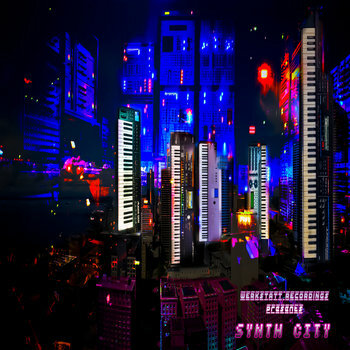 Predatory synth wave is on the move. Or has it been hiding under your bed all this time? 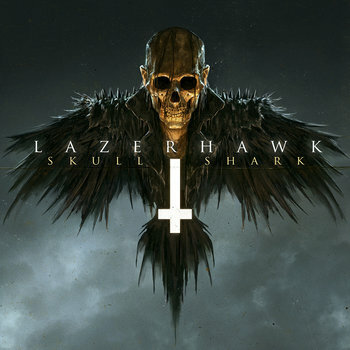 This album takes it sweet time and is probably the darkest work of Lazer Hawk thus far. Long, creeping tracks prowl and stalk you to finally put their fangs in your neck and inject you with a cold venomous poison that gets you Dracula-high. Visions of skulls and sharks appear as megalodon skeletons display the ultimate visual trip. If Eddie from Iron Maiden produced synth wave than this might just be his black raven murder pact. On a nice hot evening, in the slipstream of summer heat, tropical vibes arouse when Rain Sword raises aloft. Bringing you in a dream state of low cut bikini babes winking as you flash by cruisin' in the breeze. Digital pan flutes swoosh like waves on the sand while peaches and coconuts crash on the ground like splashing crash cymbals. 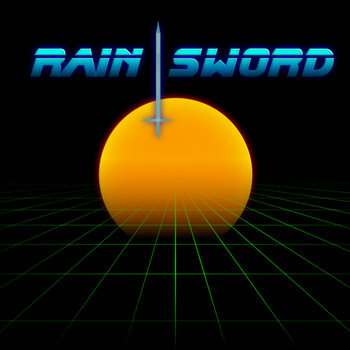 Rain Sword doesn't fail to impress with his debut album so... Name your price! Get your cyberpunk boots strapped and stomp around with the Dedderz. 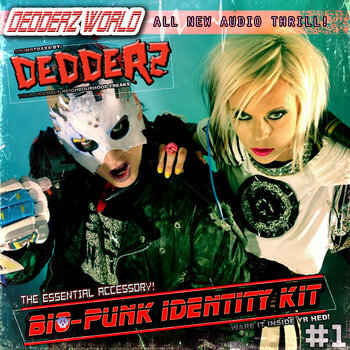 This is the Bio-Punk Indentity Kit, a hairsplitting and ear chewing collection of necro-romantic songs from the afterlife, mangling mutated beats, rolling synth bass and cyborg vocals spiked with steaming industrial liquids glowing ultra green ooze... You know there really is no way out when the Dedderz are on the prowl. Ooh snap! It's OGRE bringin da 80's funk to an extreme kool level of intensity. May the bass be with you, young retro electronicats, and take a walk on the road less travelled. 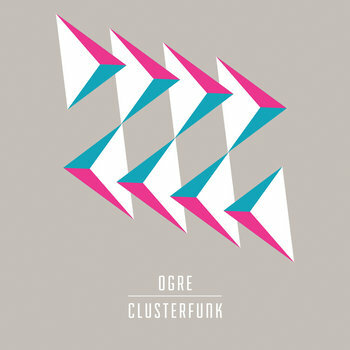 Clusterfunk is a stand-out EP with jawdroppin effect. 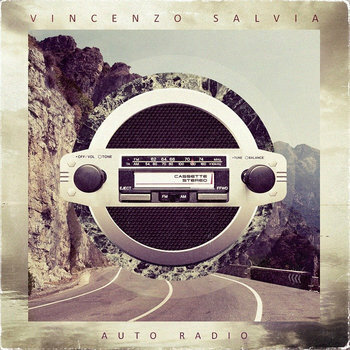 We're loving the way this one travels and takes you on a journey from A to Z, funking your brain with stabs, pads, vocoders and some of the grooviest synth rock. It goes...all the way, baby. The witch hunt is on! 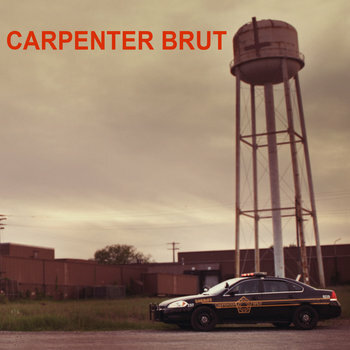 One of the most highly anticipated releases, the sophomore EP by Carpenter Brut, EP II is here. 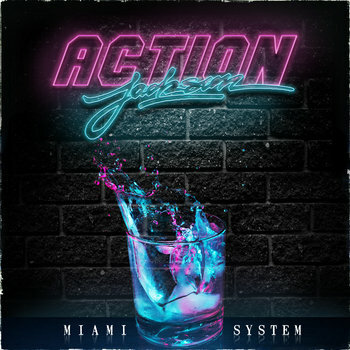 Bossing around all over the place, this EP sets the standard to a bloody high level. Lotsa jaw droppin' and eyeball poppin' going on here. 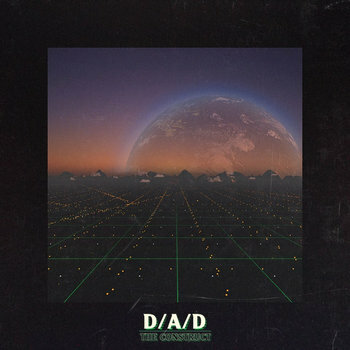 Sit down in your police car, under the haunted water reservoir and jam this album of sinister synth wave. 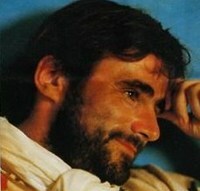 ...and as a bonus we'll add EP I to the equation, enjoy. 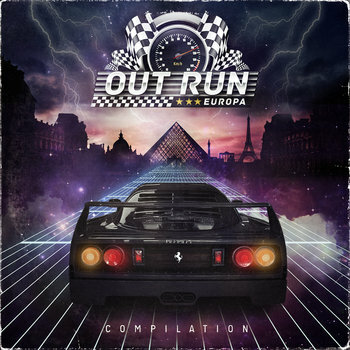 Telefuture brings one mean compilation to the table. 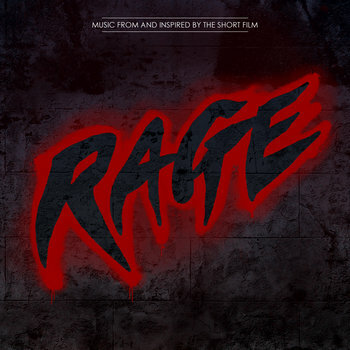 Rage, a short movie in the making by Arcade High, is an 80s inspired audio visual experience and is releasing the soundtrack to fund the filming. Great project that really deserves your support. All tracks are killer, some of the current greatest retro synth wave producers have contributed a track and the result is awe-inspiring. Highly recommended! 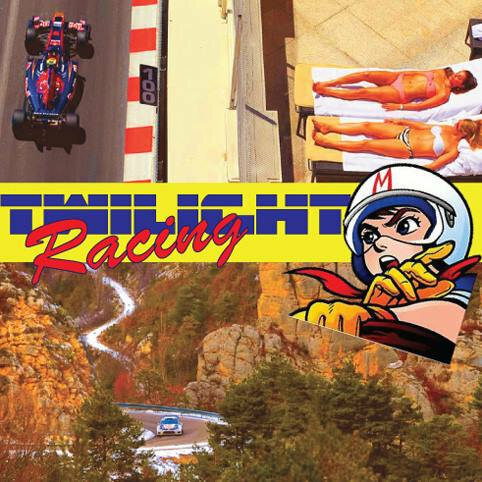 Twilight Racing returns with a smashing 2-track EP of fast paced synth rock jams around the narrow streets of glamorous Monaco and the sensational hairpin hills of Monte Carlo. 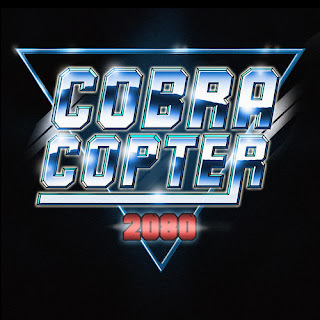 Two highly energetic songs that drift with rockin licks of synthopian elevation, speedcoastin' through the corners like a bonafide street racer. 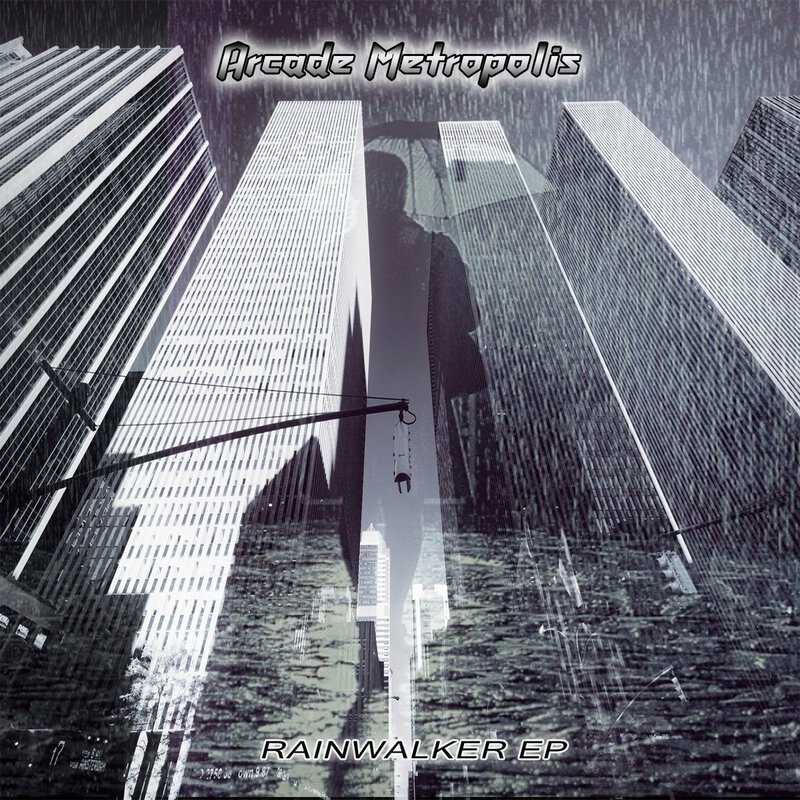 Take the A-train to Synth City. On your way there you roam through the reflecting landscape of tall, tinted mirror buildings; and close your eyes from time to time. Not snoozing, just dreaming. Day tripper, stand up and hold the line... Bring us to the Werkstatt main building downtown metropolis, it's hence forward, massively-melody-laden; and the drums calling thunder.